Decorative glass series: cast glass, fused art glass panels, slumped glass slabs and columns. Deep carved glass: stained glass partitions and sandblasted glass walls. 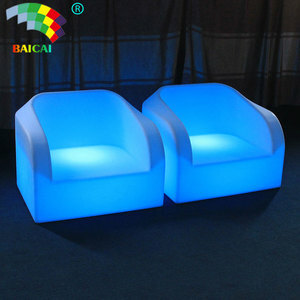 They are good choices for decorating lounges, houses, hotels, bars and nightclubs. 8. 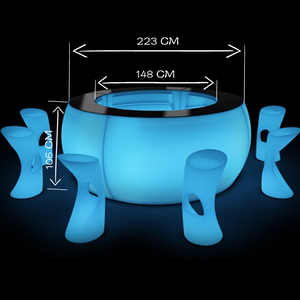 Warranty: 1 year The Application of Color Changing Led Ball 1. Home use, like garden, patio, home bar, living room, etc. 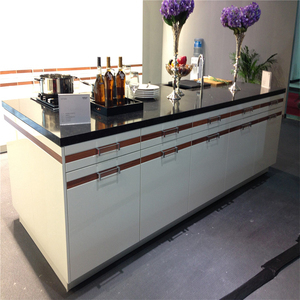 Our products are widely used in house appliances, Gardens, Bars and Hotels. 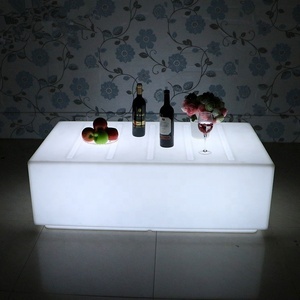 We not only can provide wide varieties of LED in a short time, but also can design products according to customers' requirements. Base: White U-shaped EPE wrap and protect the base edge, then put into bubble bag. 3. What is your loading port9 Shanghai or Ningbo port. 8. Do you have warranty for your products9 Yes, one year warranty provide. 2. Can I visit your company9 We welcome any customers from any country. We hopw you can make an appointment firstly with us, to enable us to arrange the schedule plan. All products pass burn-in test, waterproof test, function test and visual test. is a production and processing, and the store network platform sales as one of specialized enterprises. If you are a volume buyer and would like to visit our factory, please contact us to make an appointment. will check the problem and give best solutions to you ,namely replace some parts and fittings,etc. Please let us know the quantity and codes of the items so that we can advise a production schedule. Considering our clients` interests and privacy, we actually do not state our prices on our website. The reason is that our client does not want their cost is shown to consumers. and other digital electronic products field. with both production lines for outer hosing and inside LED accessories . Was honored as one of the Top Ten Electronic enterprise of China . 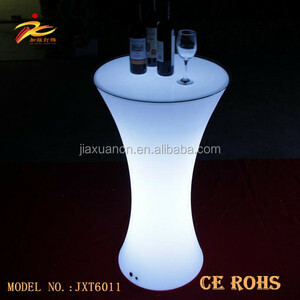 1 YRS Bazhou Shengfang Ruixing Furniture Co., Ltd.
Alibaba.com offers 271,923 bar furniture products. 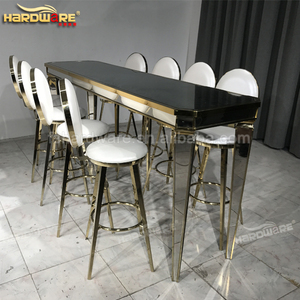 About 15% of these are bar tables, 12% are bar stools, and 12% are bar chairs. 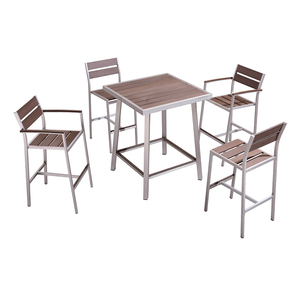 A wide variety of bar furniture options are available to you, such as metal, plastic, and wood. You can also choose from no, yes. As well as from modern, antique. And whether bar furniture is free samples, or paid samples. 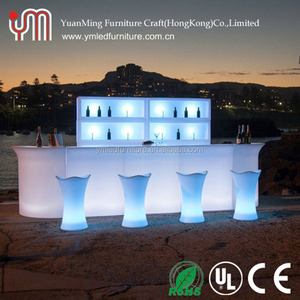 There are 271,913 bar furniture suppliers, mainly located in Asia. 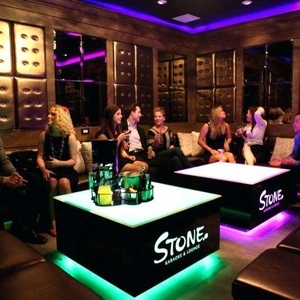 The top supplying country is China (Mainland), which supply 100% of bar furniture respectively. 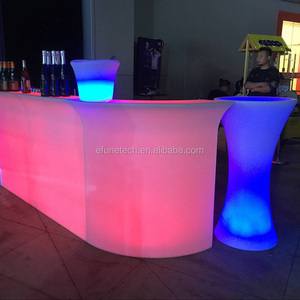 Bar furniture products are most popular in Western Europe, North America, and Mid East. You can ensure product safety by selecting from certified suppliers, including 23,101 with ISO9001, 20,493 with Other, and 6,814 with ISO14001 certification.